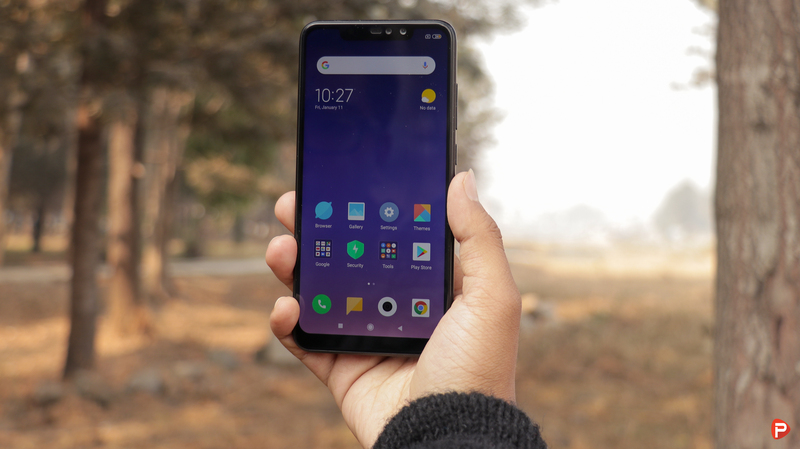 Xiaomi Redmi Note 6 Pro Nepal Reviews: The Best mid-tier phone? Xioami has been on a roll lately, launching smartphones back to back. 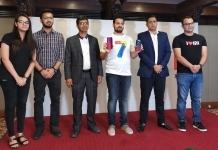 Among the many smartphones available in the sub-Rs 30,000 price category, the Xiaomi Redmi Note 6 Pro is one of them. 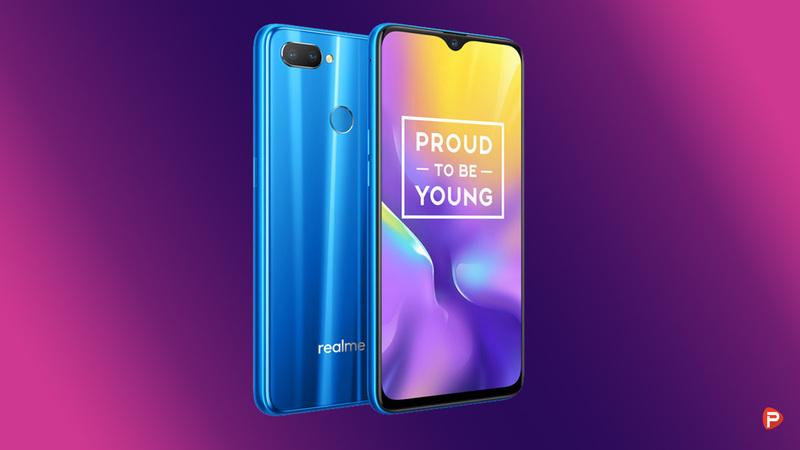 Priced at Rs 28,999, the phone brings a lot to the table including quad-cameras, a near bezel-less notch display, feature packed software and much more. 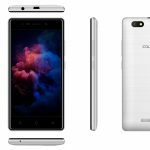 But should you buy this smartphone? 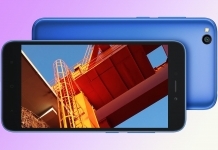 Is it the best mid-tier smartphone in the market right now? And is it a true upgrade over its predecessor, the Note 5 AI? Well, let’s find out the answer to these questions in this in-depth review. The Xiaomi Redmi Note 6 Pro packs a large 6.26 inch Full HD+ IPS display with a 19:9 aspect ratio. Images and text on this panel look amazing with great details and sharpness. 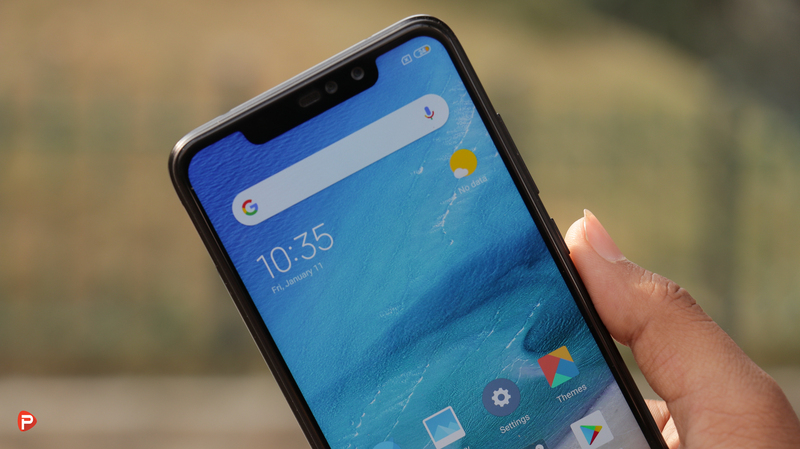 Though the phone packs the infamous notch, it is not that bad on the phone. And hey, if you don’t like the notch, you can always hide it from the settings via software. Encasing the large display is a metallic body that looks and feels very premium. Xiaomi, over the years, has perfected the formula on using a full-metal body. And this perfection shows in the Redmi Note 6 Pro. It is a marvelous cut of metal that feels as good as it looks! 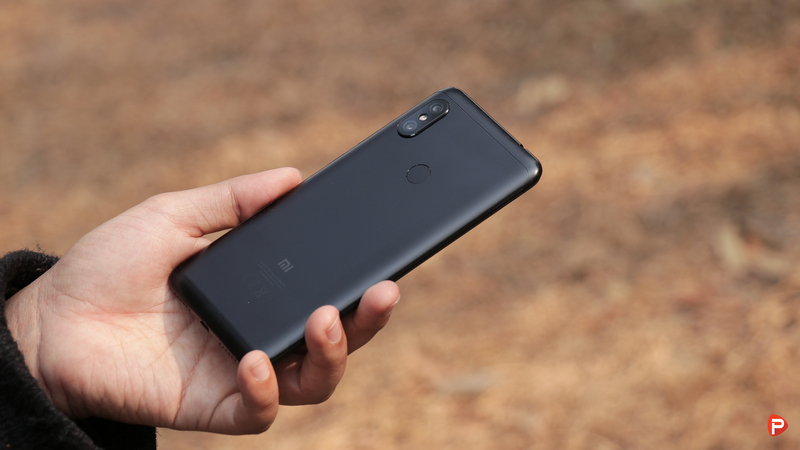 The Xiaomi Redmi Note 6 Pro, in the camera department, packs a 4-camera set up with a pair on each side of the phone. At the rear, we have a 12MP (f/1.8) and a 5MP (f/2.2) sensor while the front is occupied by a 20MP (f/2.0) and a 2MP (f/2.2) sensor. The picture quality from these cameras was amazing with an adequate amount of details, sharpness, and vibrancy. The phone also comes with AI integration, out of the box, giving it an extra oomph in the camera department. This coupled with the capable sensor, makes shooting with the Note 6 Pro a joy. Talking about the low-light performance, the Note 6 Pro is an acceptable contender. Although you will notice a bit of grain and loss in details in such less than optimal lighting condition. That said, the cameras on the phone are great for the price. And sitting below the rear cameras is a fingerprint scanner that works super well. I was easily able to unlock the phone in a jiffy. That said, I haven’t made much use of it as I am more inclined towards the face unlock feature the phone comes with. Do note that, to use this feature you will have to change your region to India. That is a bit sad. But if you want to use the feature, you will have to make the change. Come on Xiaomi give us the Face unlock feature already! Moving on, talking about the performance of the Note 6 Pro, the phone was able to fly through all my day to day tasks. This is all thanks to the Qualcomm Snapdragon 636 processor backed by 4GB of RAM and 64GB of internal storage. The phone also supports memory expansion via a micro-sd card up to 256GB. Gaming performance too on this phone has been a pleasant experience. All the games including heavyweight titles like PUBG, Asphalt 9 ran without a hitch. The phone did get a bit warm to the touch after a while. That said, it is nothing to be alarmed about. If you love playing games, the Redmi Note 6 Pro is an amazing option. 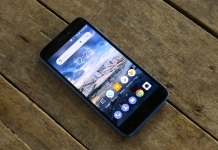 The Xiaomi Redmi Note 6 Pro runs MIUI 10 based on Android 8.1 Oreo. MIUI has always been my favorite custom UI! And the MIUI version on the phone just proves why that is. Everything works seamlessly with no signs of lags or stutters. Even visually, the UI looks more modern than any of the custom skins available on other phones. I also appreciate the theming capabilities the phone offers! You can personalize the phone just the way you want. All in all, MIUI is just as feature packed and good looking as its predecessors. You will have no trouble working your way around! And finally, powering the device all up is a 4000mAh non-user removable battery. The battery life on the phones is great as it lasted me a good 4-5 hours of on-screen time on a single charge. This charge is much needed as the phone doesn’t pack any fast charging capabilities. And to add insult to injury is the lack of a USB Type-C port. The Note 6 Pro still packs an outdated USB Type 2.0 instead on the new standard. Xiaomi really needs to make a change to this in the phone’s next iteration. So, in conclusion, the Xiaomi Redmi Note 6 Pro is an amazing smartphone that lives up to its legacy. That being said, the phone is not that different from its predecessor the Redmi Note 5 AI. It packs the same design elements as well as the specs sheet. Xiaomi really needs to innovate in their Note series of smartphones. That aside, on its own, the Xiaomi Redmi Note 6 Pro is a premium looking and feeling smartphone. 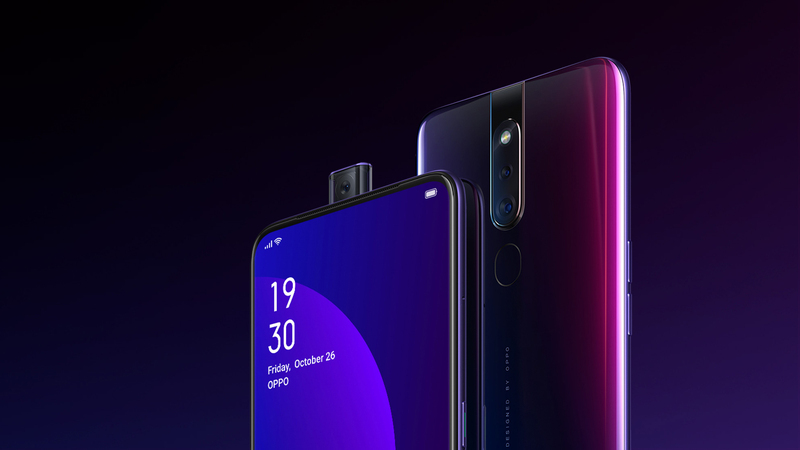 The inclusion of the notch and the quad-cameras is a good move on Xiaomi’s part. Although the USB Type 2.0 port is a bummer, it hasn’t caused any hindrance in my day to day usage. 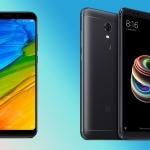 So, do I recommend the Xiaomi Redmi Note 6 Pro? Yes, absolutely. If you are looking for a great mid-tier smartphone under Rs 30,000 in Nepal, the Note 6 Pro is an amazing option. It checks all the right boxes that make up a worthy mid-tier smartphone. But if you own the Redmi Note 5 AI, the upgrade isn’t worth it. It has more or less the same feature set and design. For those using the Note 5 AI, you may want to look at something like the recently launched Mi 8 Lite. It has a different design philosophy with a narrower notch and a USB Type-C port. Thank you for reading! For more coverage of the Xiaomi Redmi Note 6 Pro, like our Facebook page and subscribe to our Youtube channel. If you have any questions or confusions, please feel free to ask them in the comments down below. We will answer them as soon as possible. 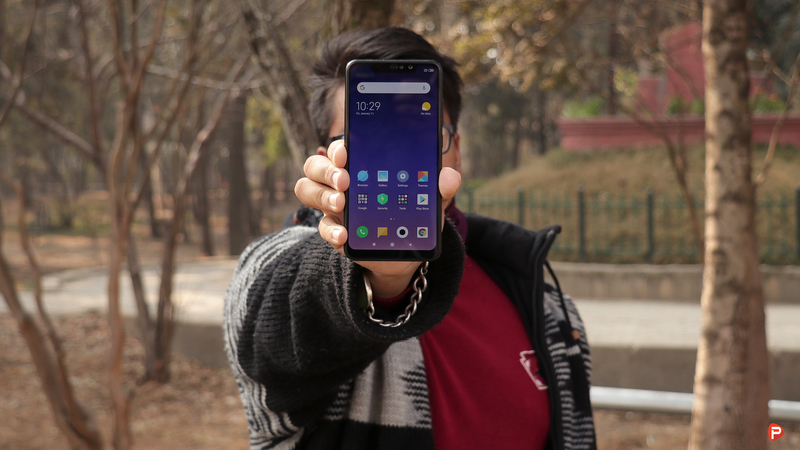 The Xiaomi Redmi Note 6 Pro is an amazing smartphone that lives up to its legacy. 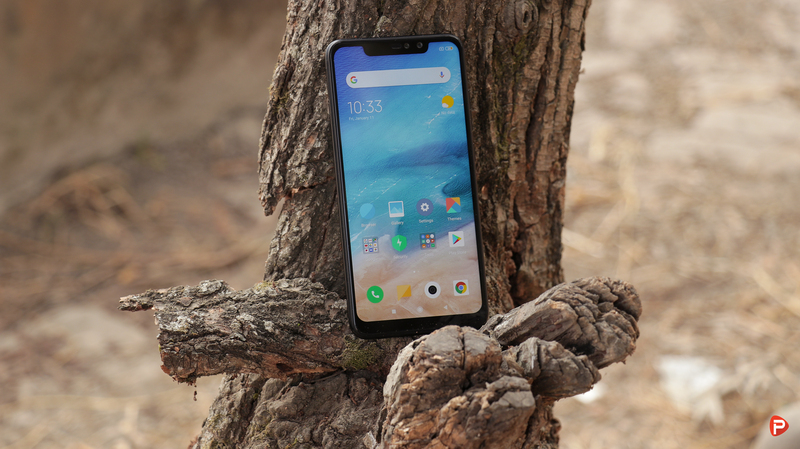 It packs a lot for the price including a notch design, quad-cameras, smooth performance, and feature packed software. It, however, has it small quirks like the inclusion of the USB Type 2.0 port instead of the USB Type-C port. That said, the phone is still a fantastic buy for anyone looking for a phone under Rs 30,000 in Nepal.